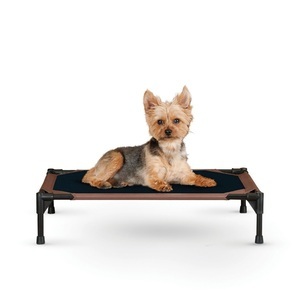 THE BEST RATED ELEVATED DOG BED AT OVER 10,000 REVIEWS TO DATE!! 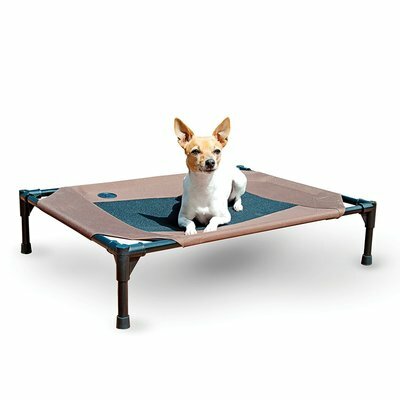 ​Dog beds have come a long way from that smelly one that stays on the floor. 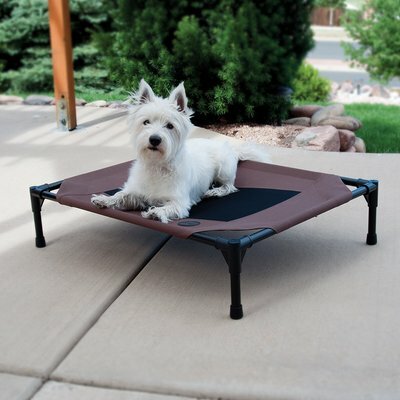 This elevated dog bed has over 10,000 REVIEWS!! Having the bed elevated allows the air to move around and prevent the hot spots that tend to make Fido uncomfortable. It is much easier to take care of as many of those fluffy pillow style look great on the store shelves, but within a very short time are looking dirty and smelling horrid especially if your dog gets wet, and never look quite the same once they have been through the washer. 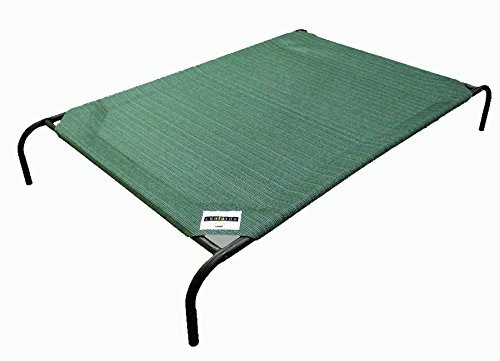 You only choice for maintenance is to get a quilt style floor mat that can we washed easily on a regular basis or get something that supports their frame and that they enjoy snoozing in. 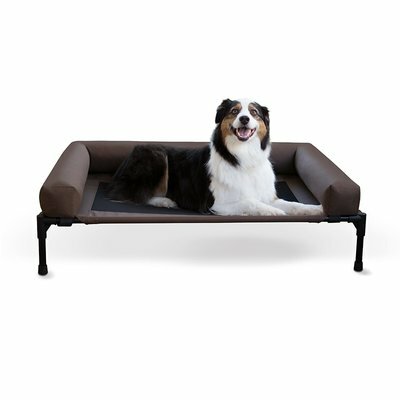 I love the idea of these elevated dog beds, especially for the larger dog that tends to clump on the floor and becomes harder on their joints as they age. This type of bed can be inside or outside and is easily rinsed with the garden hose. ﻿This style of bed is perfect for those warm days too as the air passes under it, and if you like to spend time outdoors on your patio or deck then you can have your best friend lounging outside with you in their very own lounger! As you can see by the above picture, dogs love these elevated style beds. So much easier to clean and the feet won't scratch your floor. So consider coming away from those fluffy pillow style beds as they just become to hard to clean and get expensive to replace. It is much easier on their joints too!